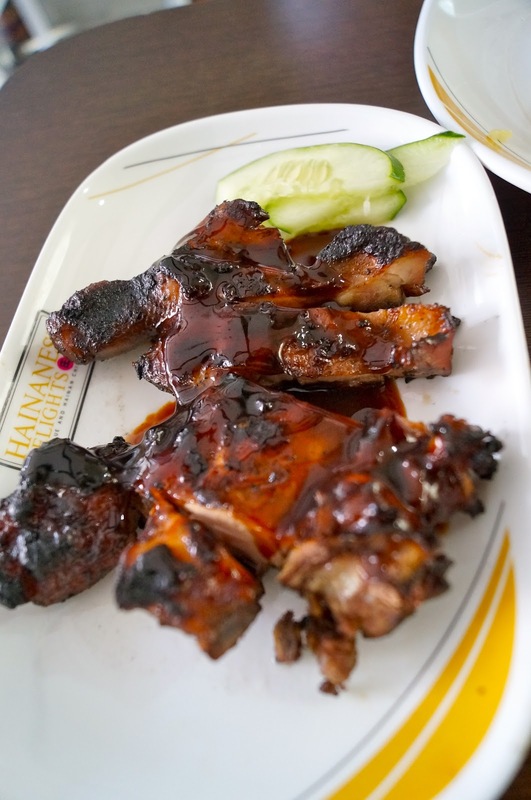 ' Love Singaporean Cuisine? You do not have to go far to enjoy Singapore's most popular dish. 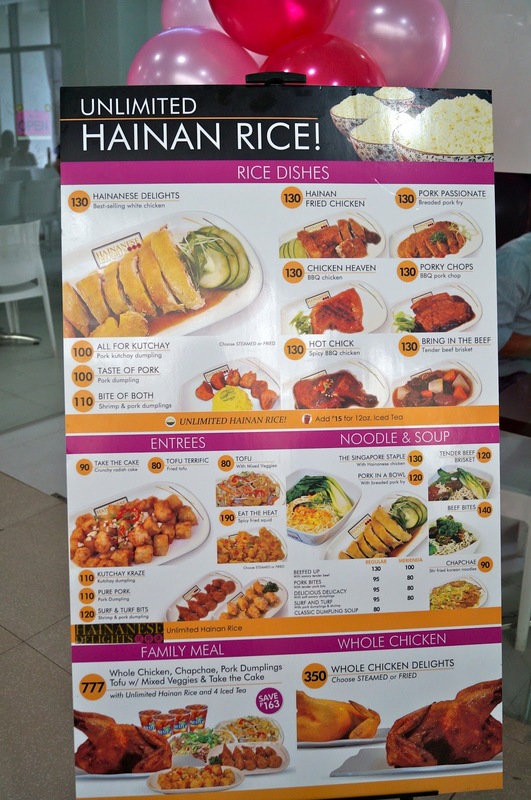 You can now just head down to the second level of Robinsons Cybergate and enjoy Hainanese Chicken and other yummy dishes at Hainanese Delights. The newly opened restaurant offers a variety dishes like Fried Chicken, Grilled Chicken, dumplings, noodles, squid, and even milk tea drinks. 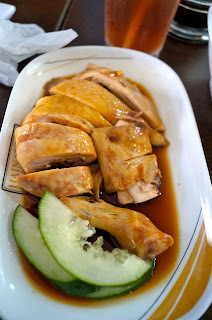 They also have value meals at 65 pesos which includes a glass of iced tea. Their rice meals include an unlimited serving of Hainanese Rice. You better check out this unique "fast-food". Dumplings! - Steamed, Fried or Mixed! 65 pesos porkchop meal --- sulit!! !